Once again, we’re changing what it means to manage the whole game economy. 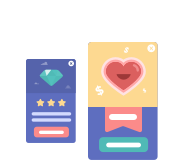 AdVantage leverages user-level data from both In-App Purchase (IAP) and ad revenues to calculate the true Lifetime Value (LTV) of each individual player. Access to this centralized information transforms acquisition, engagement, game-balancing and IAP strategy. All data is available to view at a portfolio level (comprising multiple games) and publishers can negotiate terms directly with ad networks. 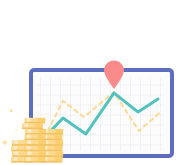 Consolidating user-level data across both IAP and ad revenues is the next logical leap in the evolution of analytics. 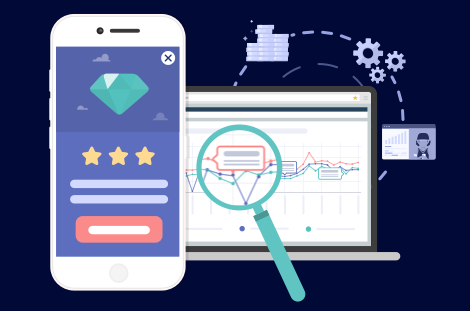 By collating ad data aggregated at the level of individual events, impressions and users, we provide game-makers with the most reliable and accurate data possible. Combining the overall (predicted and actual) LTV of players with attribution data allows publishers to evaluate their true acquisition ROI. Most analytics solutions obscure the big picture by keeping data siloed in individual dashboards. Work out Return on Ad Spend (ROAS) then adjust UA strategy accordingly. Segment players based on ad consumption and target them accordingly. Pinpoint which ad networks, formats, placements, and frequencies provide the best eCPM. 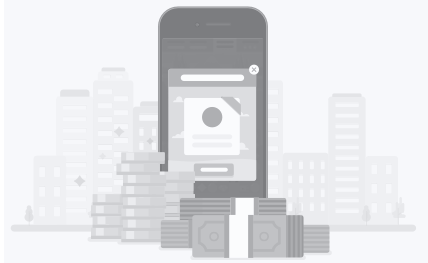 Implement targeted ads vs IAP strategies in real time with game-balancing. 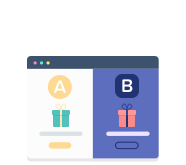 A/B test reward types and values according to player behaviors. AdVantage uses transparent revenue data spanning the whole economy to surface (predicted and actual) LTV figures for both ad and IAP alongside one another. 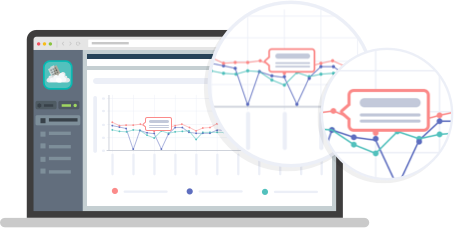 Both standard out-of-the-box charts and flexible customized visualizations are easily added to dashboards to illustrate trends and speed up optimization. 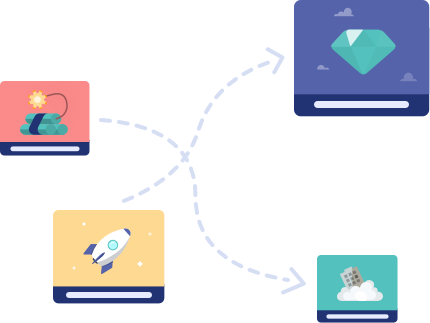 Viewing data at portfolio level, covering multiple games simultaneously, allows publishers to manage player relationships and lifecycles much more effectively. 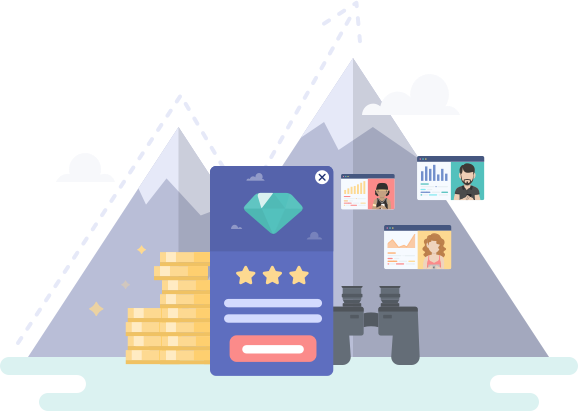 Cross-promote IAP-focused games to IAP-focused players and likewise with ads, making each acquisition exponentially more valuable through relevant rewards campaigns. 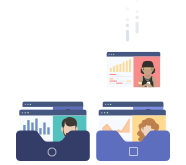 As publishers and developers, we completely understand your need for full control over your relationships with ad networks and mediators. 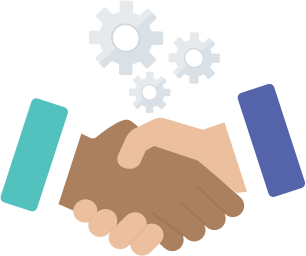 With AdVantage, you can eliminate confusion and inconsistency by agreeing terms on required fill, impressions and eCPM. While AdVantage was in development, we listened closely to what our smartads clients both liked and disliked about the service. Using that feedback, we developed an ad management solution that built on the positives and plugged the gaps. We will fully support existing clients in the transition to AdVantage, and all the information on smartads is still available via the webpage. Please don’t hesitate to contact us via the link below and we’ll be happy to talk things through..